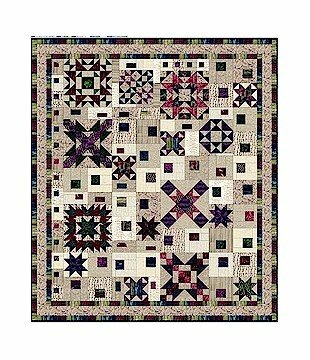 Graphic Gems Quilt finishes to approximately 76" x 87"
A 9 Month BOM for $ 30.00 per month, plus $ 7.00 Priority mail shipping per month. ( International Shipping cost vary) We can mail quarterly if you prefer. This saves on shipping as (4) months will ship at $ 7.00.